Tornano The Marigold, con la terza fatica sulla lunga distanza. Intitolato KANAVAL, il disco risulta un’abrasiva miscela di post-rock, noise e reiterazione mantrica, con un’inedita verve sperimentale, idealmente al crocevia tra Swans e My Bloody Valentine. Ormai alle spalle le escursioni in campo wave, qui chitarre granitiche, frattali rumoristici ed epiche nuances cospirano per un assalto frontale dall’etica garage. KANAVAL coopta musicisti come Amaury Cambuzat (Ulan Bator, Faust), Gioele Valenti (Herself) e Toshi Kasai (attivo con i MELVINS), che oltre ad aver suonato sul disco, ne ha anche curato mix e mastering al Sound Of Sirens (Sun Valley, CA). Il disco esce negli USA per la Already Dead Tapes & Records di Chicago e in Europa per la DeAmbula Records, Riff Records, la belga Hyphen Records e Icore Prod. KANAVAL is the third official release of THE MARIGOLD, a well-loved Italian band of shoegazers who play an original mix of noise and rock, melted with an incredible experimental attitude, ideally between Swans and My Bloody Valentine. 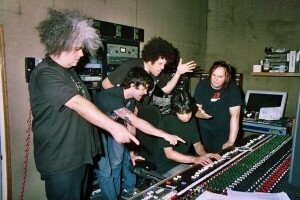 The band, leaded by Marco Campitelli, in this last release puts together a bunch of friends like ULAN BATOR’s leader Amaury Cambuzat (also playing with great FAUST), folk singer Gioele Valenti aka HERSELF, and a great sound engineer, Toshi Kasai (active with MELVINS), who – beside having played on – has produced, mixed and mastered the work at Sound Of Sirens, Sun Valley, CA. the album is out in USA for Already Dead Tapes & Records di Chicago and in Europe for DeAmbula Records, Riff Records, Hyphen Records (BE), Icore Prod. 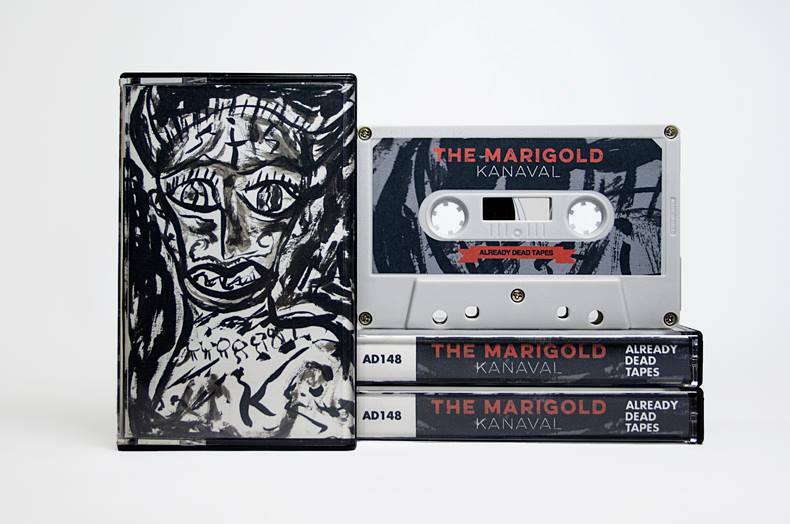 THE MARIGOLD – KANAVAL is out now on cassette Lmt Ed. 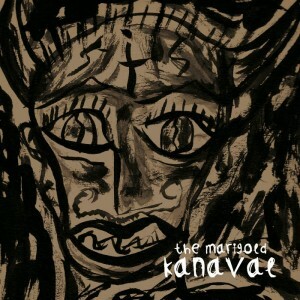 The Marigold’s “KANAVAL” is now available on limitede edition cassette! 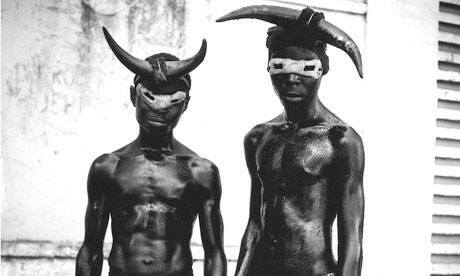 KANAVAL is the third official release of THE MARIGOLD, a well-loved Italian band of shoegazers who play an original mix of noise and rock, melted with an incredible experimental attitude, ideally between Swans and My Bloody Valentine. 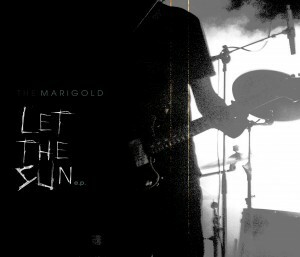 The band, leaded by Marco Campitelli, in this last release puts together a bunch of friends like ULAN BATOR’s leader Amaury Cambuzat (also playing with great FAUST), folk singer Gioele Valenti aka HERSELF, and a great sound engineer, Toshi Kasai (active with MELVINS), who – beside having played on – has produced, mixed and mastered the work at Sound Of Sirens, Sun Valley, CA. the new marigold’s album will be out in october 2014. At the moment the labels involved are DeAmbula Records (Italy), Already Dead Tapes & Records on cassette on TAPE (Chicago – USA)…. We’re looking for collaboration to release it in Europe or in other places of the planet. 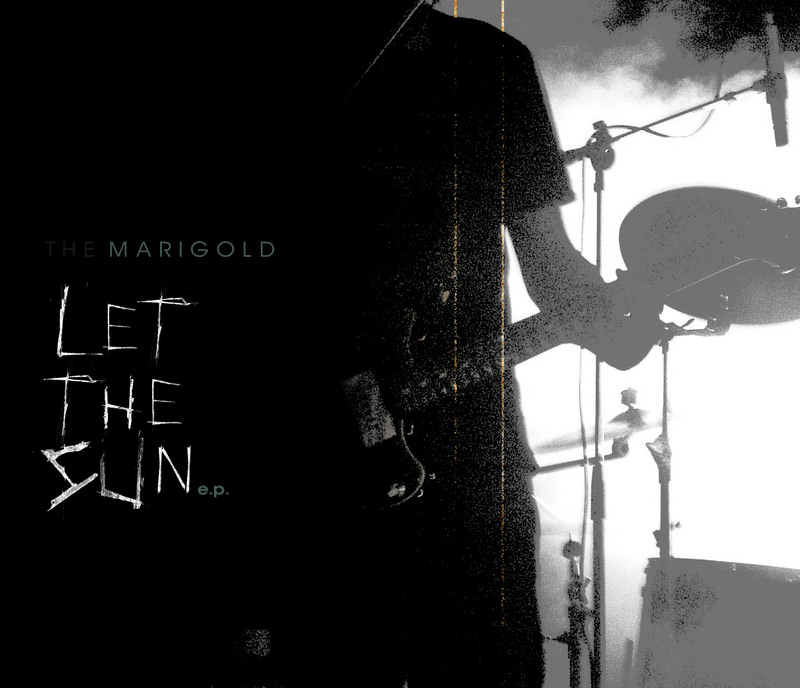 today our tracks arrived in the capable hands of Toshi Kasai, the producer that will work on the new Marigold’s album. Toshi worked in the past with bands like Melvins, Tool, Russinan Circles, Dumb Numbers, some bands influenced us during the years. We’re so excited to work with him! Amaury Cambuzat (Ulan Bator) played lapsteel guitar & guitars in the record and he followed us during the entire process of creation of the album: his contribution was precious. Also Gioele Valenti (aka HERSELF – a great friend) worked on our album with a great horn section. Danilo & Giuseppe from RL1.it after the Marigold’s concert at Circolo Degli Artisti – (Roma), they made a special review of the concert. 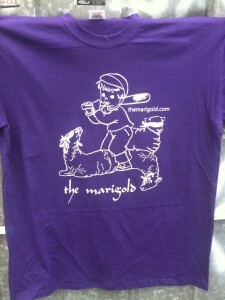 come back – The Marigold’s LIVE + T-SHIRT!!! 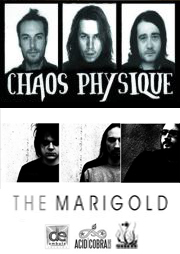 Groupe italien en activité depuis une dizaine dìannées, THE MARIGOLD publie son duxième album “tajga” chez le tout nouveau label d’Amaury Cambuzat (leader du groupe Ulan Bator), Acid Cobra Records. Cet album poétique et envotant nous plonge dans des contrées lointaines et enneigées où dansent les ombres de précédesseurs tels MyBloodyValetine, Jesus & Mary Chain, Mogwai.